We had over 1000 votes in our inaugural Gin Drinker’s Scottish Gin of the Year vote with over 160 different Scottish gins receiving a nomination. Here are the top 100 Scottish gins as voted by you. Who else but Isle of Harris Gin was going to win this vote? It absolutely smashed it in terms of votes with more than double that of second place. A firm favourite and who are we to argue. 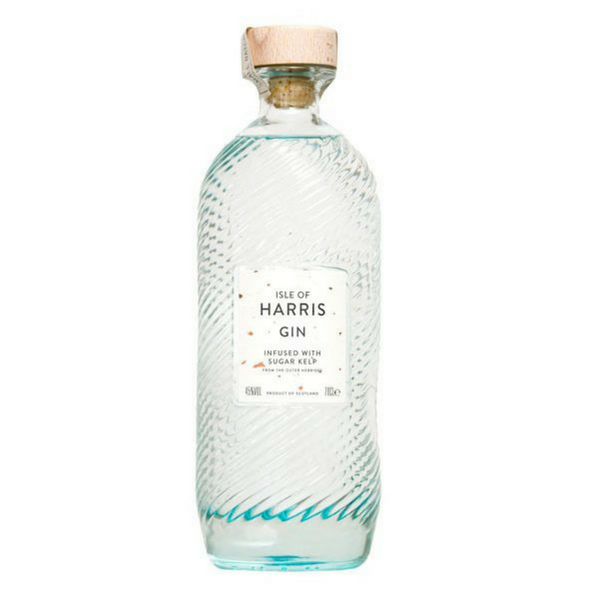 Did you know: You can buy Isle of Harris Gin via click and collect on their website. Misty Isle arrived on the scene in 2017 and it has not taken long for it to become a Scottish gin favourite. A well deserved second place. 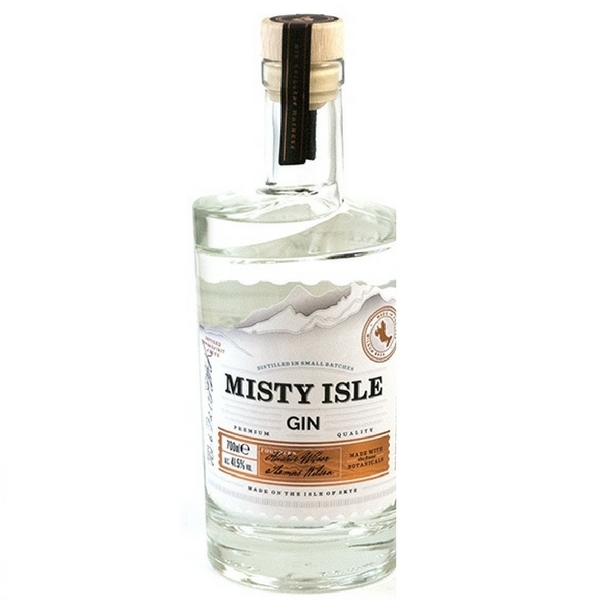 Did you know: Misty Isle Gin was created by two Isle of Skye brothers, Thomas and Alistair Wilson. Pronounced Ka-Roon, it doesn’t surprise us that Caorunn has come out in the top three. A well-established and well-loved gin. 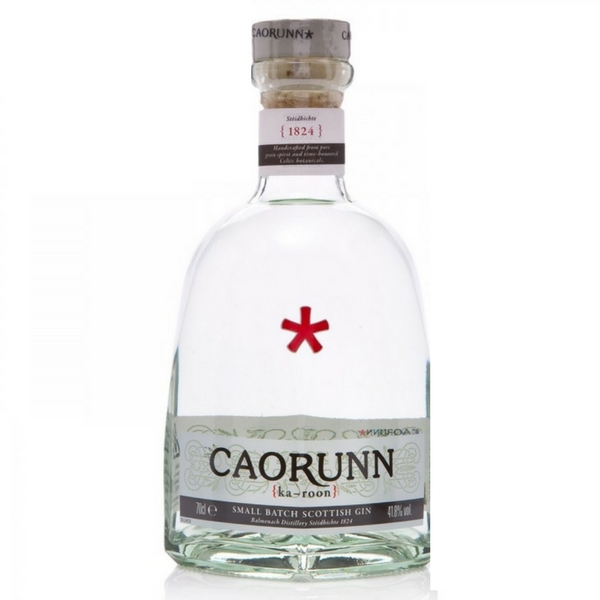 Did you know: Caorunn is distilled at the Balmenach Distillery (tours are available). The capital’s most-loved gin. A must have gin for any gin collection. The tour is worth experiencing as well on your next visit to Edinburgh. 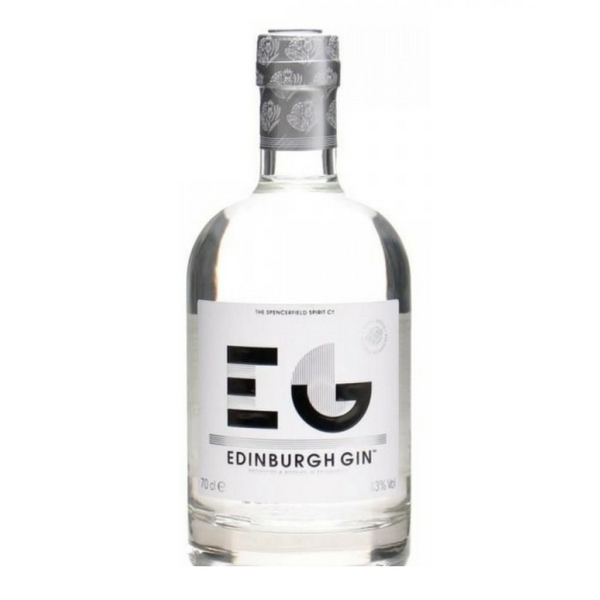 Did you know: Edinburgh Gin was launched in 2010. Hendrick’s is nearly 20 years old but don’t let age stand in the way of what is a classic Scottish Gin. Still a firm favourite it seems too. 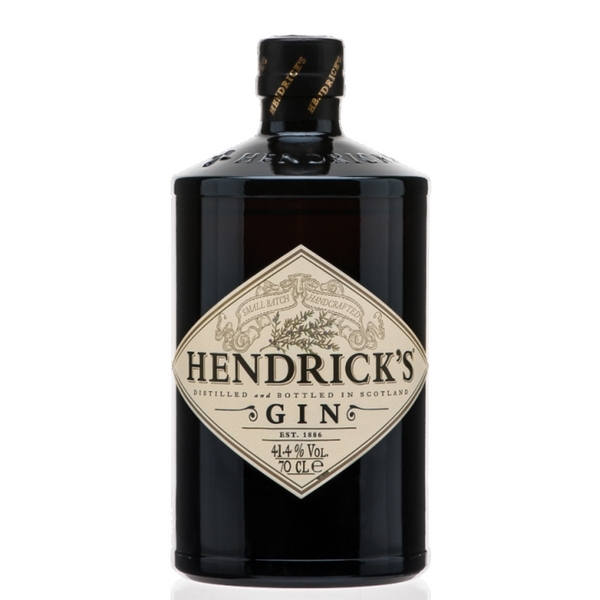 Did you know: The Wall Street Journal once described Hendrick’s Gin as the “Best gin in the world”. The only dry gin from the Isle of Islay, this is another classic that has helped put Scottish gin on the map. Did you know: It is made with 31 botanicals. 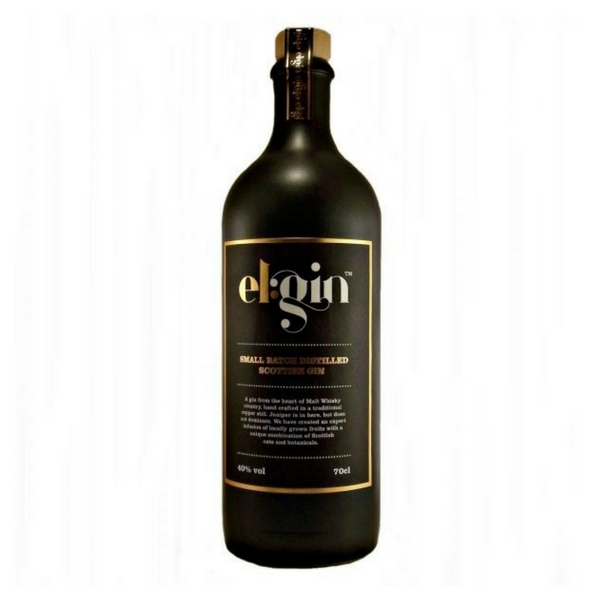 A slightly different gin from the norm, El:Gin is made with Scottish oats which add a soft creaminess to the taste. Did you know: Despite using oats, El:Gin is still gluten free. 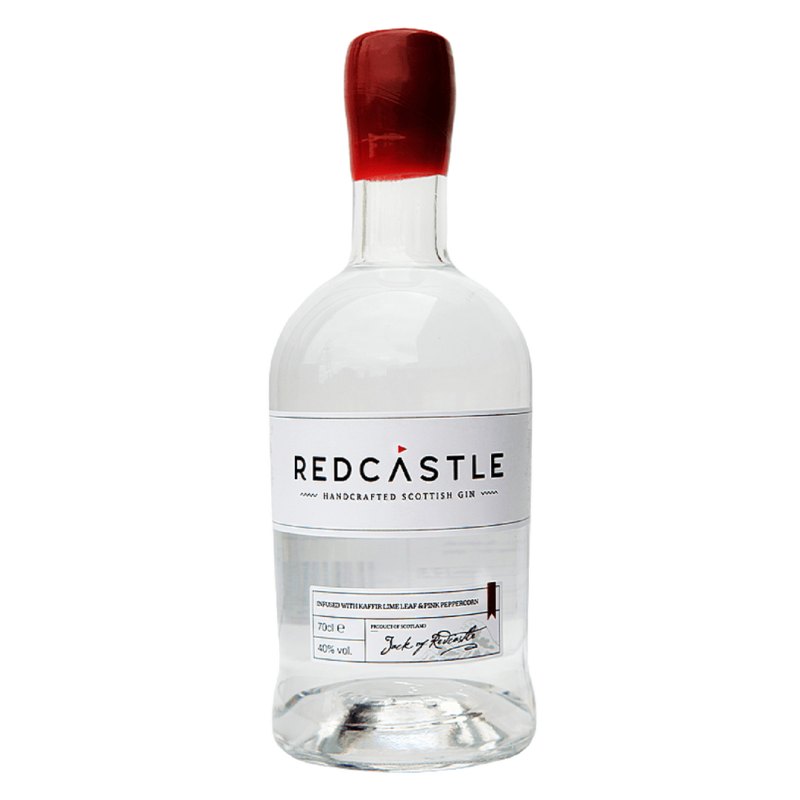 Their appearance in our top 10 could be a surprise to some but Redcastle Gin has built up a bit of following in a short space of time. Give it a try, you won’t regret it. Did you know: Each bottle is individually filled, sealed, wax dipped, labelled and numbered, by hand. This Orkney gin really is truly a thing of beauty from the label through to taste. The top ranking Orkney gin in our vote and there are a few belters out there. Did you know: The Deerness Distillery also produces a vodka too. A multi-award winning gin from Dunnet Bay Distillers. Well deserving of a place in the top 10. Did you know: Their copper pot still where the gin is distilled is called Elizabeth. Another gin from the Isle of Skye Distillery brothers, this gin was created in memory of their late father who passed away in August 2016. 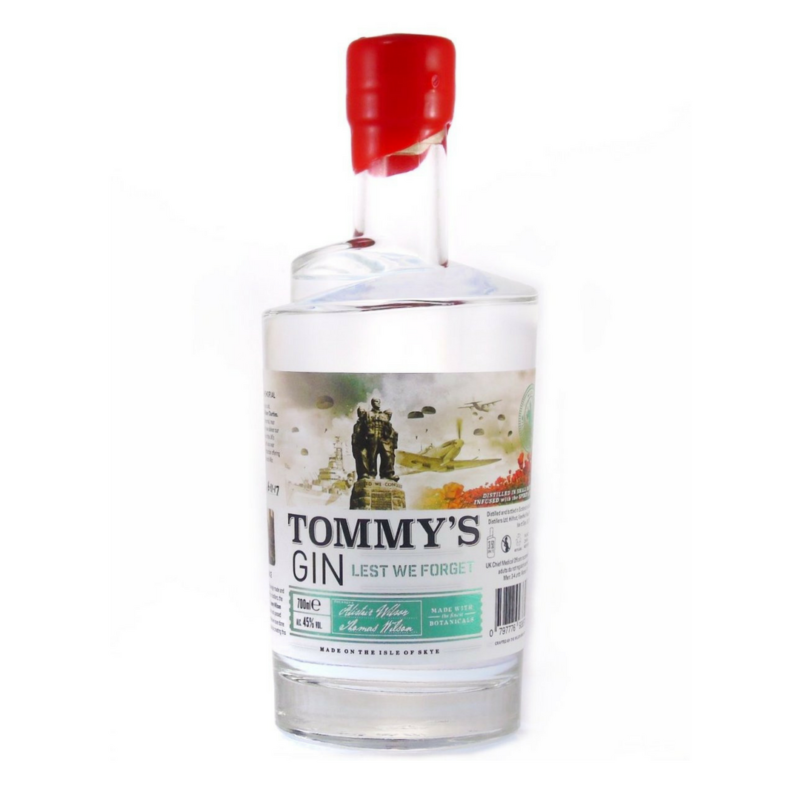 Did you know: For every bottle of Tommy’s gin sold, proceeds are donated to local Military Charities. A silver medal in the World Gin Awards 2018, Orkney Rhubarb Old Tom Gin makes it to number 12 in our vote. 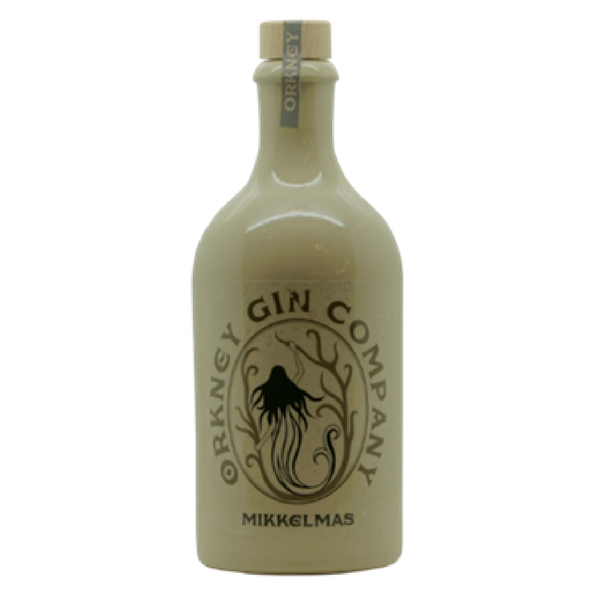 It comes out on top above it’s sister gins, Johnmas and Mikkelmas. Did you know: You should garnish this gin with raspberries. From the home of the first distillery in Dundee for 200 years, it is not just us that recommend you try and seek this one out with many voting it as their favourite gin. 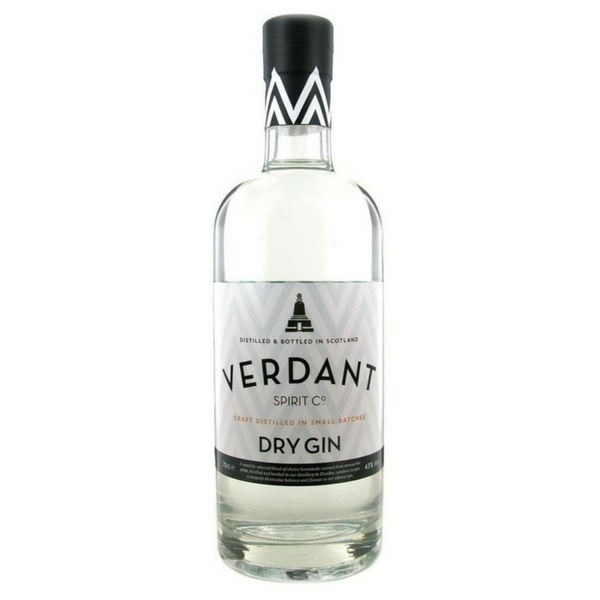 Did you know: Verdant Dry Gin won the inaugural Scottish Gin of the Year Award at the Scottish Gin Awards 2017. 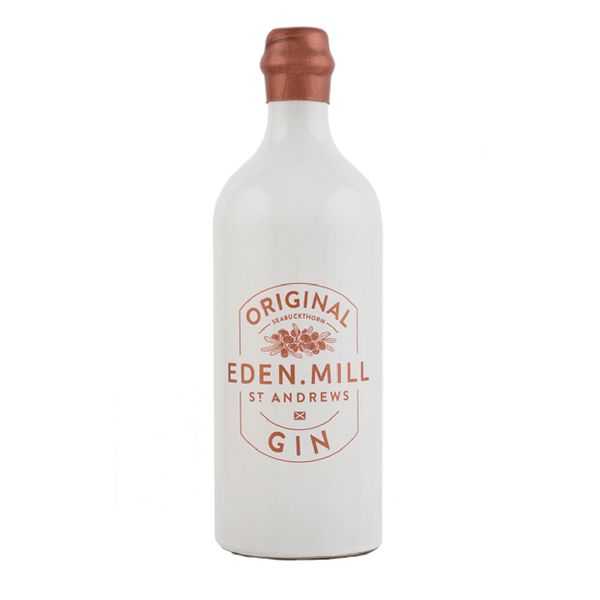 St Andrews is the home of golf and now the home of Eden Mill Gin. 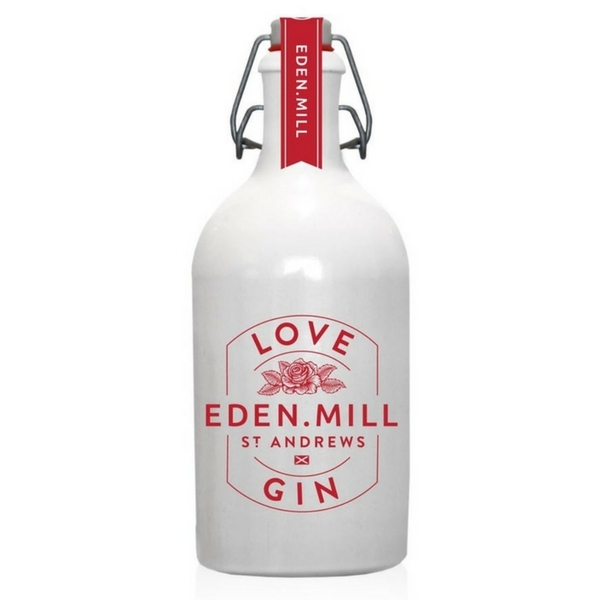 The first of six Eden Mill gins voted in the top 100. Did you know: Eden Mill were Scotland’s first single site distillery and brewery. Pipped to the post as the best Eden Mill Gin by one place, Eden Mill Original Gin is has a clean and sweet taste. Perfect for a summer’s night G&T. Did you know: It is also known as Eden Gin. The second of three Orkney Gin Company gins in the top 30. Johnsmas is inspired by Orkney summers and aims to give a floral taste to proceedings. Did you know: All their bottles depict a selkie which is a shape-shifting, mysterious creature from Orcadian legend. 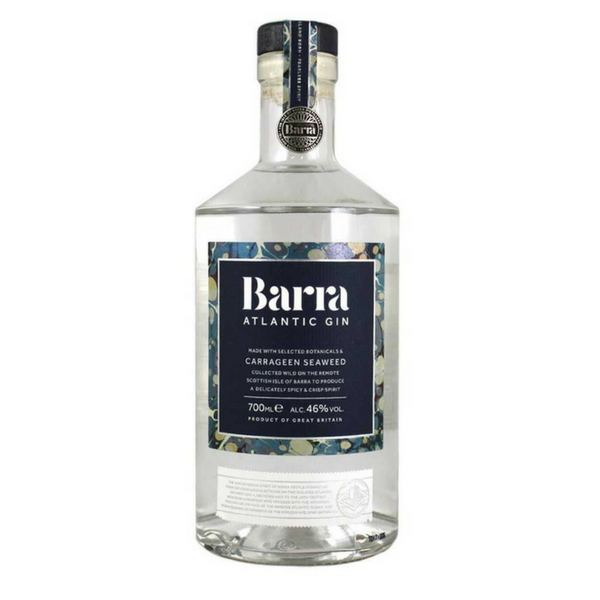 Made with botanticals from the Isle of Barra, this island gin is perhaps a surprise entry into our top 20 but worthy of its 17th position. Did you know: Creator Michael Morrison is originally from Barra and hopes to open a distillery on the island. World famous gin made in Scotland. 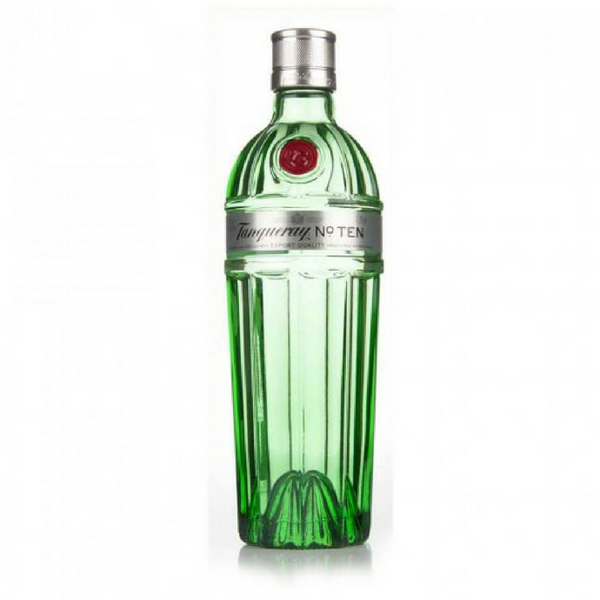 Tanqueray No 10 is a classic and with a position in our top 20, still a favourite amongst gin drinkers. Did you know: Owned by Diageo, it is the only gin to be inducted into the San Francisco Spirits Competition Hall of Fame. 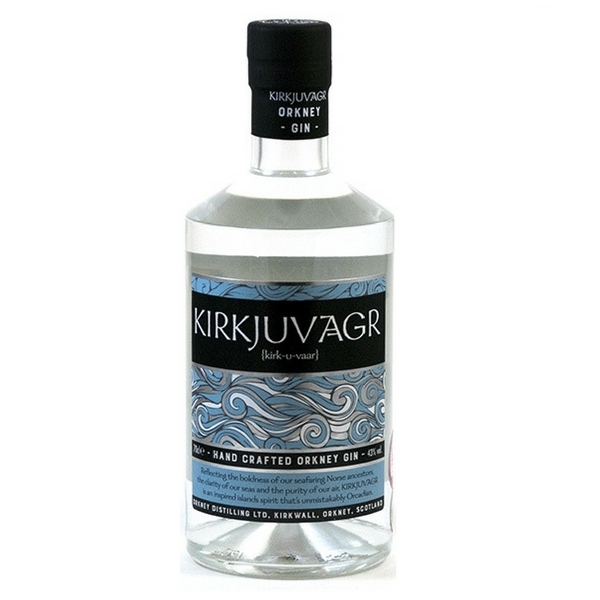 Another gin from the Orkney Islands (they certainly know how to make gin up that way), Kirkjuvagr featured very high on our 50 Scottish Gins to Try Before You Die List. Did you know: Kirkjuvagr means “Church Bay” in Old Norse. Sneaking into the top 20 and the highest ranking gin that is not your standard clear gin by nature. Infused with violets this brings colour to any gin collection. Did you know: This gin can easily be enjoyed with Champagne or Prosecco. One of the most famous gins in the world just misses out on a place in the top 20. As the craft gin revolution took place it would have been easy for Gordon’s to be left behind but as this vote shows there is still a place for the old school gins. Another gin belonging to the Diageo family. 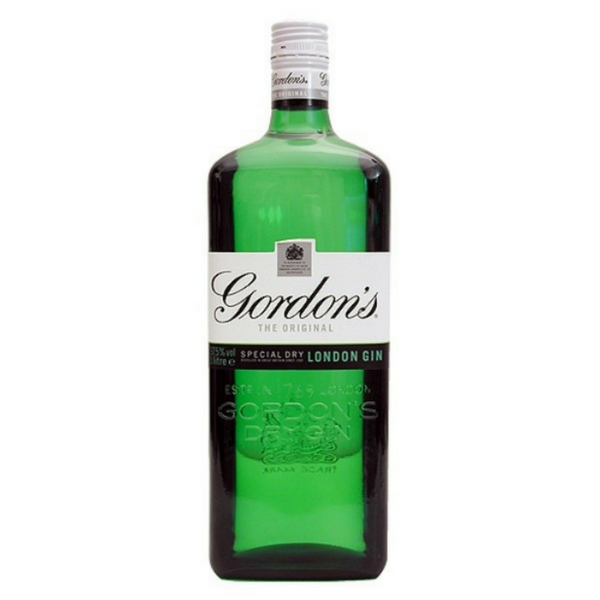 Did you know: Gordon’s gin is named after its creator Alexander Gordon. At 43.4%, this is one of the stronger gins to be voted in the top 100. Originally based in Edinburgh and distilling in England, Daffy’s Gin now has a distillery in the middle of the Cairngorms. 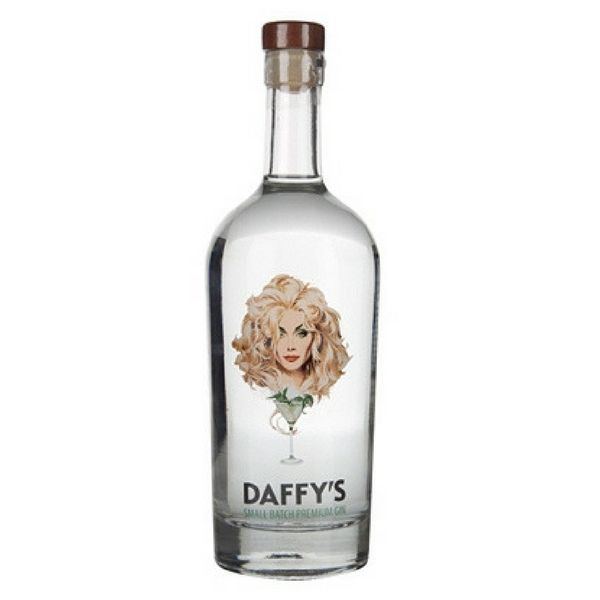 Did you know: Daffy’s is named after the goddess of gin. 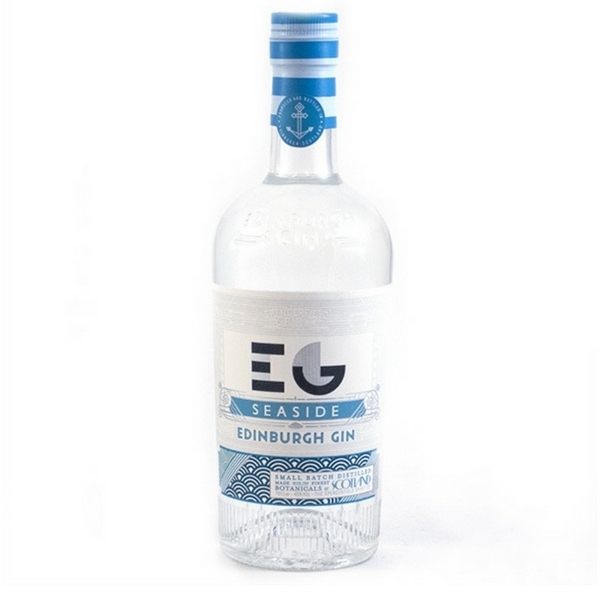 On the grand scale of things, Elgin in Moray is not the biggest of towns however there are two different gin companies making exceptional gin. Both of which have been voted into the top 25. 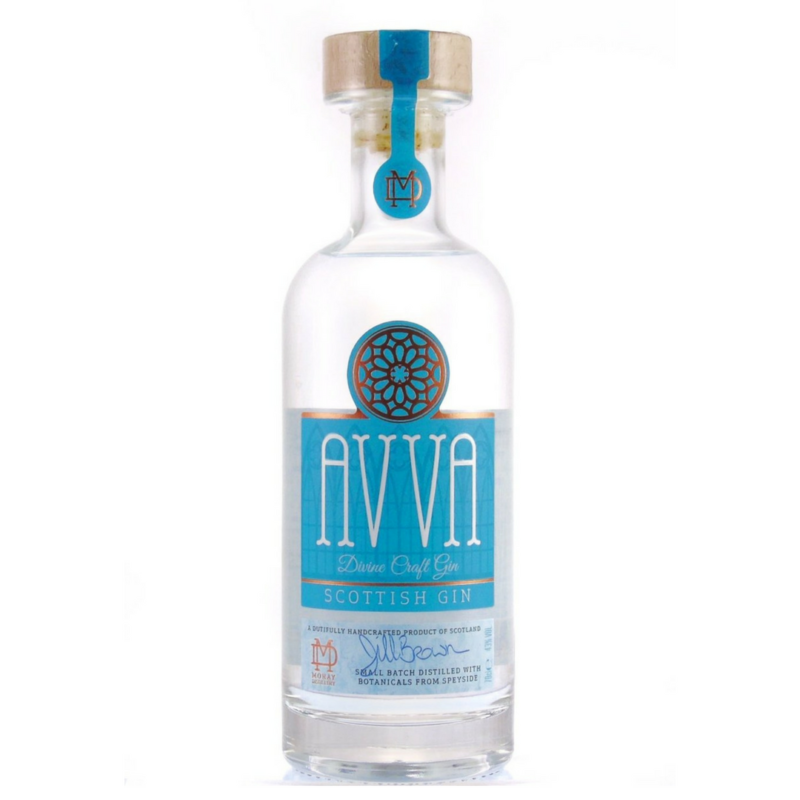 Did you know: Avva means respected grandmother or mother in the Indian language of Dravidian. A vibrant gin from the Crafty Distillery that comes in a vibrant bottle. This is a very underrated gin if we don’t say so ourselves. Did you know: The lightening bolt on their label represents a little bolt of inspiration because Scotland is home to some of the greatest ever inventions and ideas. 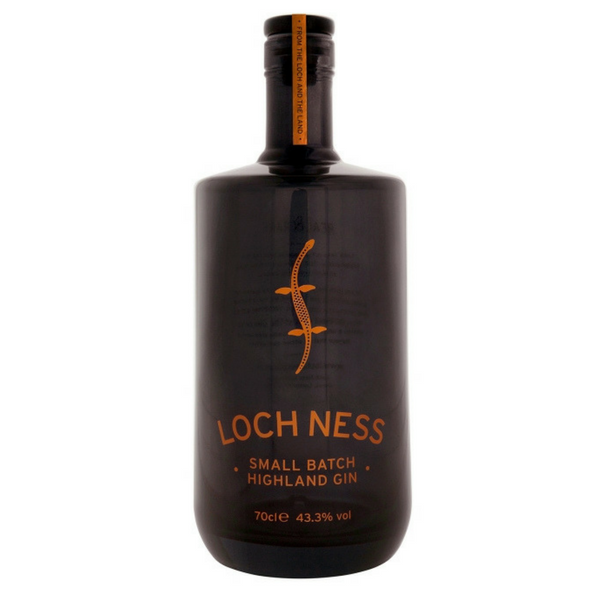 This gin is distilled using botanicals from the banks of Loch Ness. It is made at the home of the husband and wife team behind the gin. Did you know: They have their own rare crop of juniper close by that is at the heart of their gin. 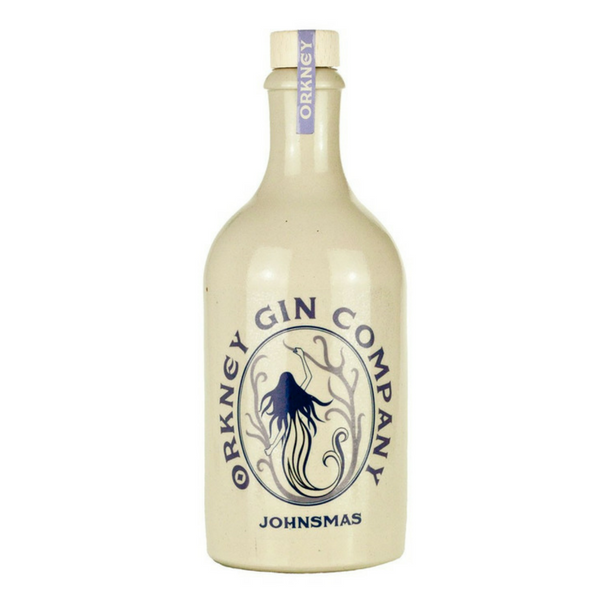 The third gin from the Orkney Gin Company in the top 30, this gin is inspired by winter as opposed to the summer inspired, Johnsmas. 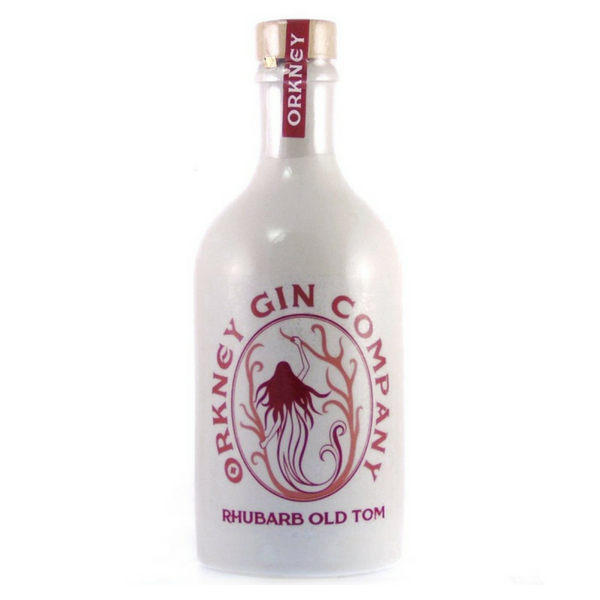 Did you know: The Orkney Gin Company started off as a hobby creating hand-crafted gin for Christmas presents. 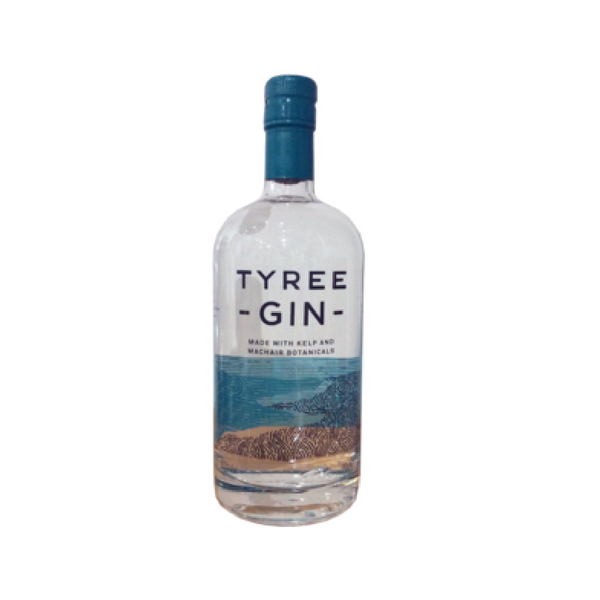 Made at Beirin an Tuiric distillery in a remote part of Scotland this gin is made with local spring water and their still is powered by renewable hydro energy. 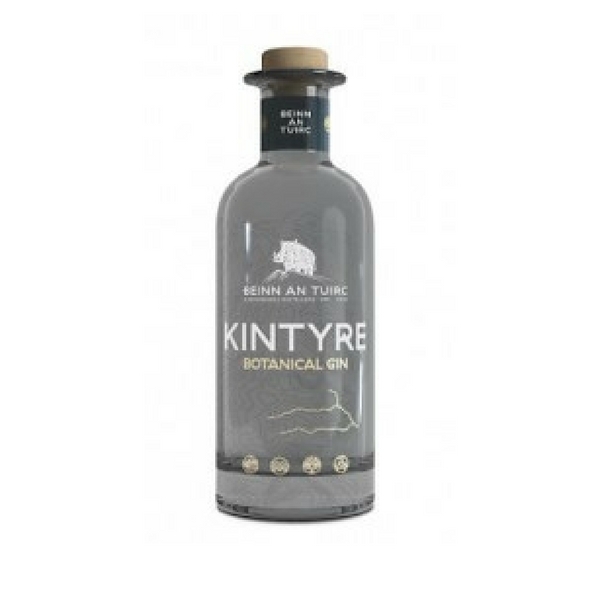 Did you know: For every case of Kintyre Gin sold they plant a tree. A “Scottish Gin” due to it’s botanicals being sourced in Shetland, this gin is actually distilled in England. Still doesn’t stop it from being a good gin and it’s 28th position shows how popular it is with Scottish Gin drinkers. Did you know: The inspiration for their 2017 vintage gin came from the 1920s. 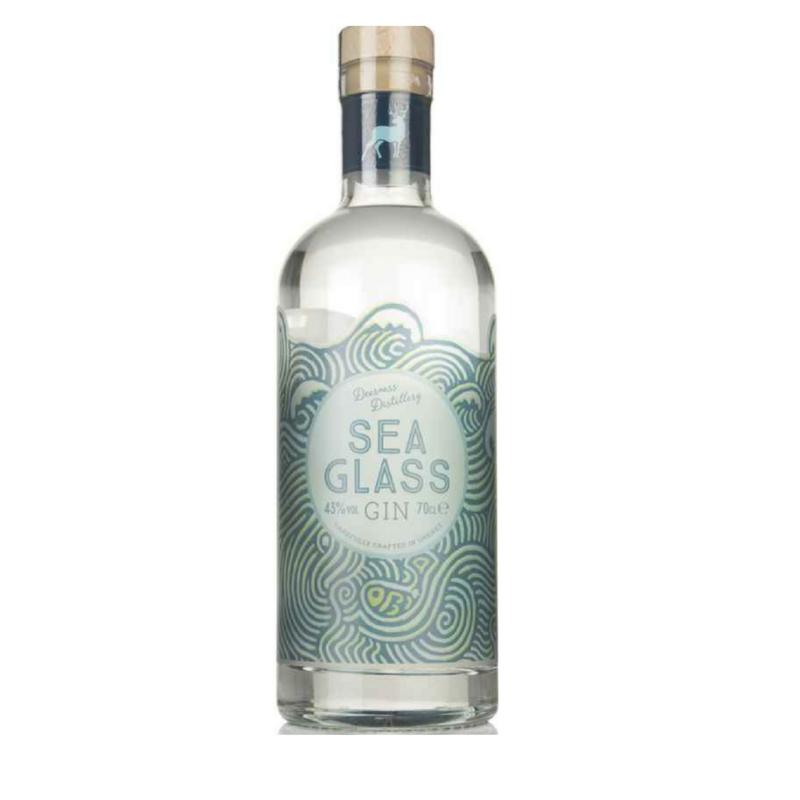 Another gin that is currently distilled outside of Scotland, this gin has a strong connection with Isle of Mull with its bontanicals and spring water used in the distillation process all coming from the island. This is a super strength gin (47%). Did you know: The inspiration comes from the White-tailed eagle which is the UK’s largest bird of prey and nests at Tiroran Forest on the Island. 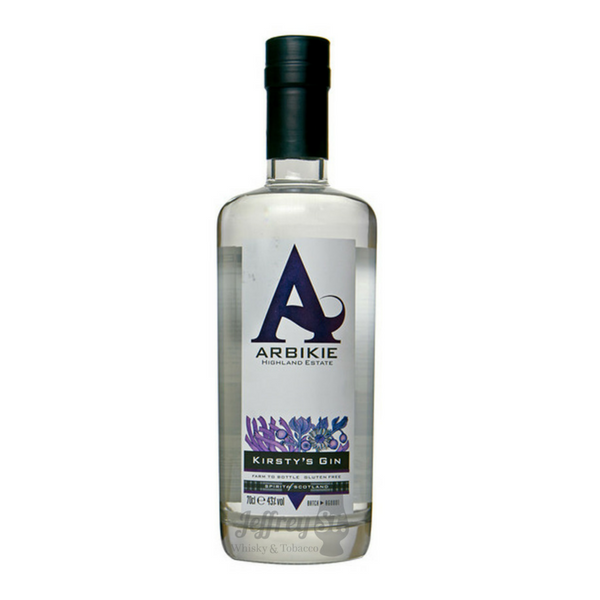 Distilled using carefully selected local botanicals by Arbikie’s master distiller this gin is absolutely delightful with blueberries as the garnish. Did you know: The gin is named after Kirsty Black, Arbikie’s master distiller. 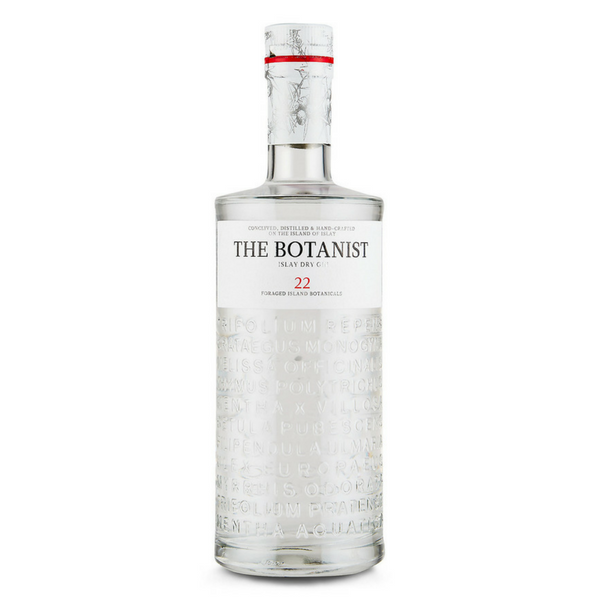 Handpicked botanicals from their Fochaber’s walled garden estate are used to make this gin in England. Did you know: You can also buy a custom engraved bottle of Gordon Castle Gin if you so desire. Not sure many people would have predicted two Gordon’s Gins in the top 32 Scottish Gins but who are we to disagree. Their pink gin uses the natural sweetness of raspberries, strawberries and redcurrants to help get it’s pink colour and tasty fruity flavour. Also available in cans. 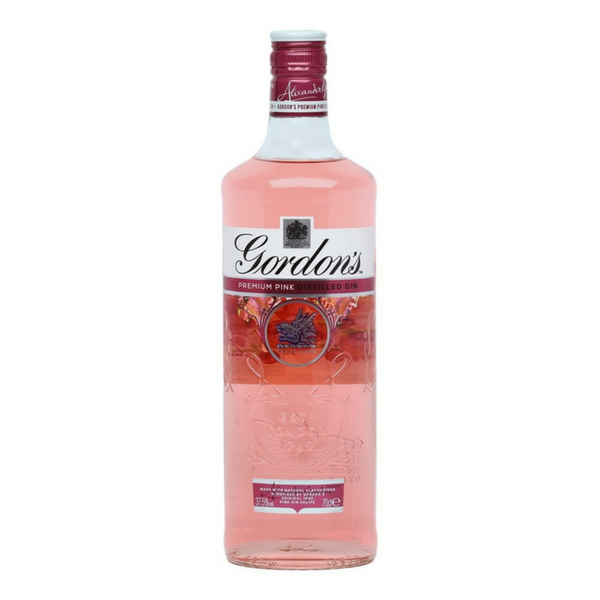 Did you know: It took Diageo just 10 weeks to get their pink gin on the shelf after they decided to launch it. 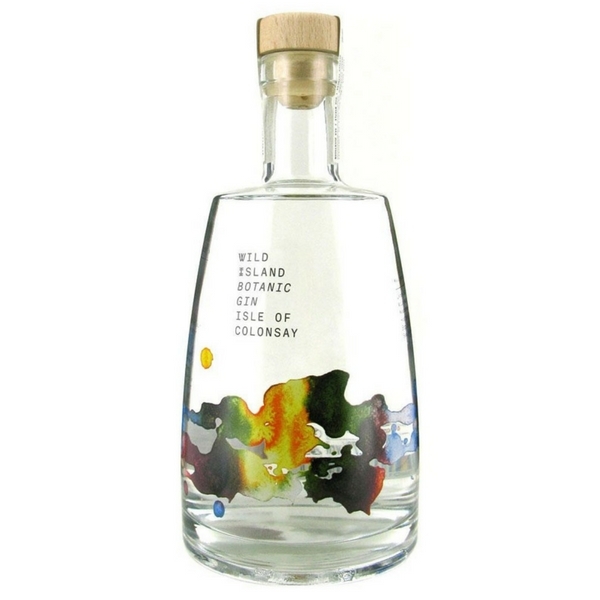 Made by Wild Thyme Spirits company, Colonsay gin is made on the Island of Colonsay. You can also visit and stay at the Wild Thyme Spirits Gin Retreat. Did you know: The bottle features ALVA who has mythical powers. 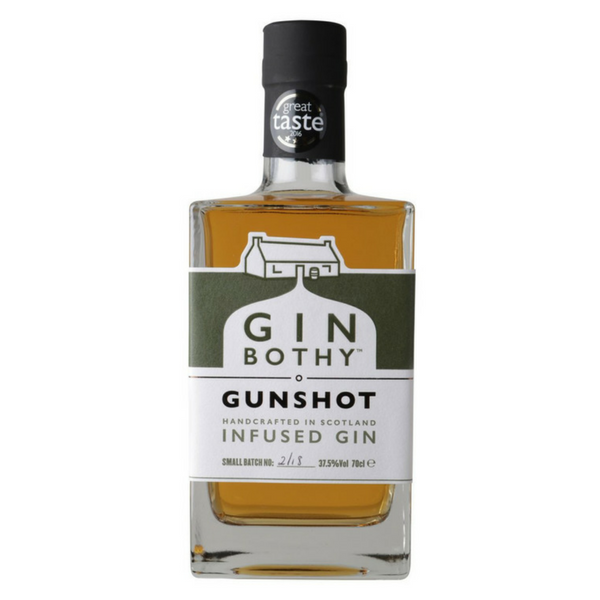 Infused with cinnamon, Gin Bothy’s Gunshot Infused Gin is an award winning gin that brings together one of Scotland’s oldest sports with gin, glorious gin. Did you know: A donation of £1 from every bottle sold is given to the Woodland Trust in support of its work to conserve and regenerate the forest. The second Tanqueray gin to make the 2018 vote. This is the original and still a firm favourite amongst Scottish Gin fans. 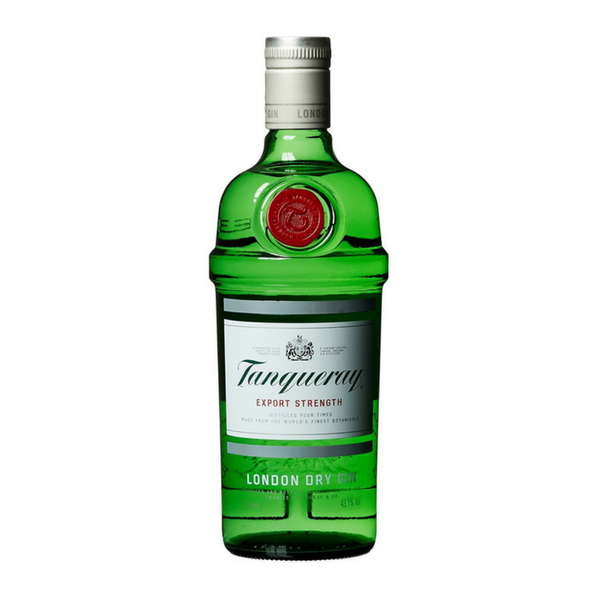 Did you know: Sales of Tanqueray gin were up 15% over 2017 and 2018. Like a gin with a bit of spice? 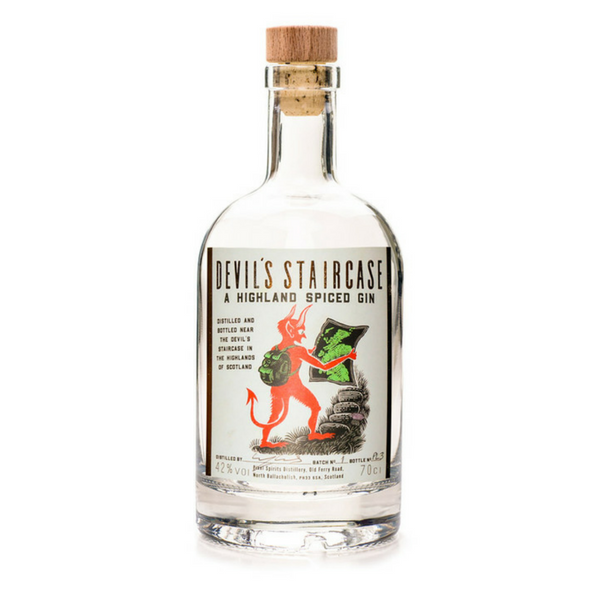 The Devil’s Staircase Gin could be the one for you. This Highland gin proved popular with Scottish Gin fans. Did you know: This gin is made by Pixel Spirits that can provide a service that allows you to produce your own custom-made gin. 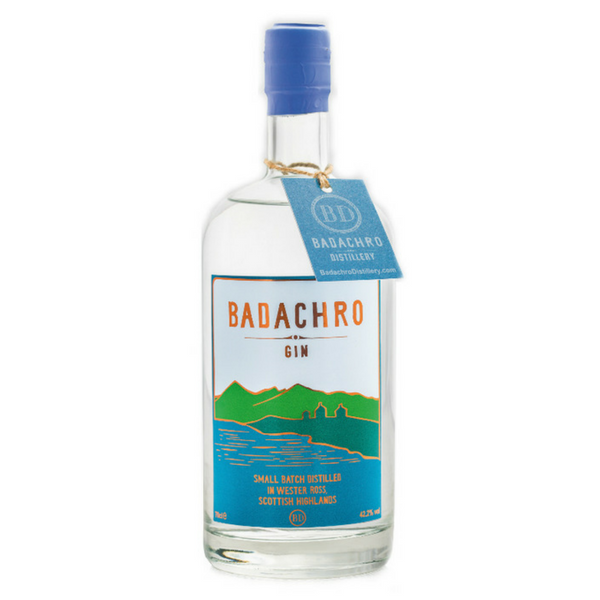 Named after the village that it comes from in the North West of Scotland, Badachro Gin is a wonderful gin if you can get your hands on a bottle. Did you know: The team behind Badachro are in the process of making a sloe gin and spiced rum. The second Arbikie gin to make the list. 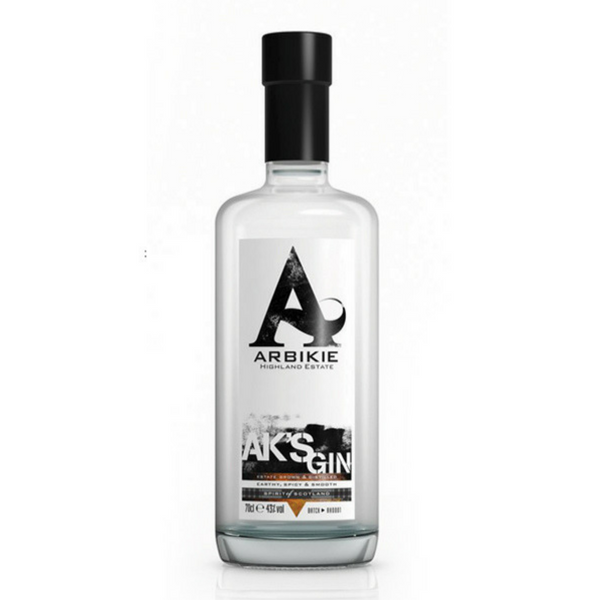 AK’s Gin is distilled using fresh honey and wheat farmed at Arbikie, Black Pepper, Mace and Cardamom. Did you know: They grow, distil and bottle on their single-estate in a true field to bottle operation. 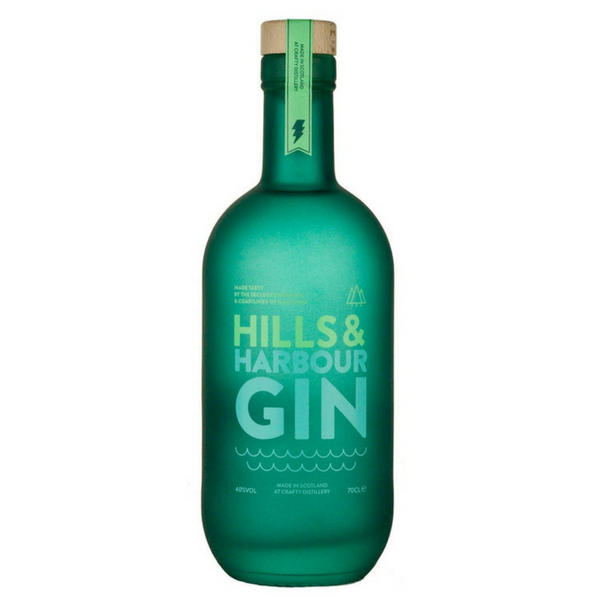 This beauty from the Isle of Jura comes with the slogan “An adventure in gin”. It is a fresh and zesty gin to taste. 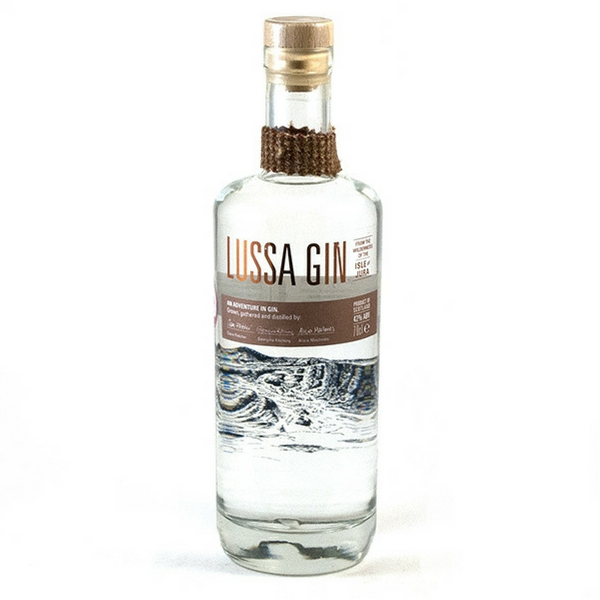 Did you know: The team behind Lussa Gin is Claire Fletcher, Georgina Kitching and Alicia MacInnes. 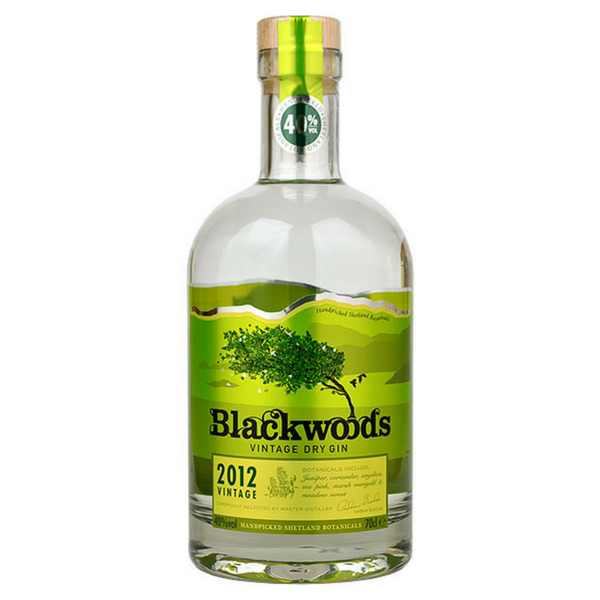 The ubiquitous juniper is supported with notes of citrus and liquorice, with a wee spicy kick at the end. Despite not being widely available it has got a strong following and comes in at number 40 in our vote. 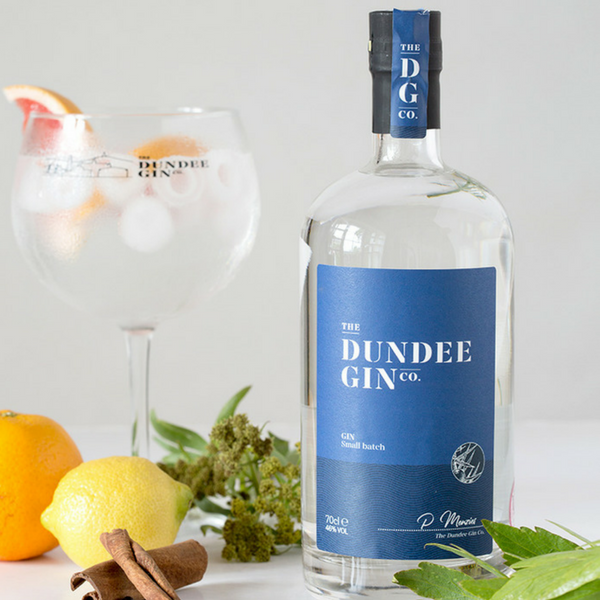 Did you know: The Dundee Gin Company ‘s signature product is Marmalade Gin Liqueur. Wester Ross is a little bit of a hot bed for gin with Arcturus Gin hailing from this beautiful part of the Highlands along with Badachro Gin. They are doing something right as it also got voted into the top 50. 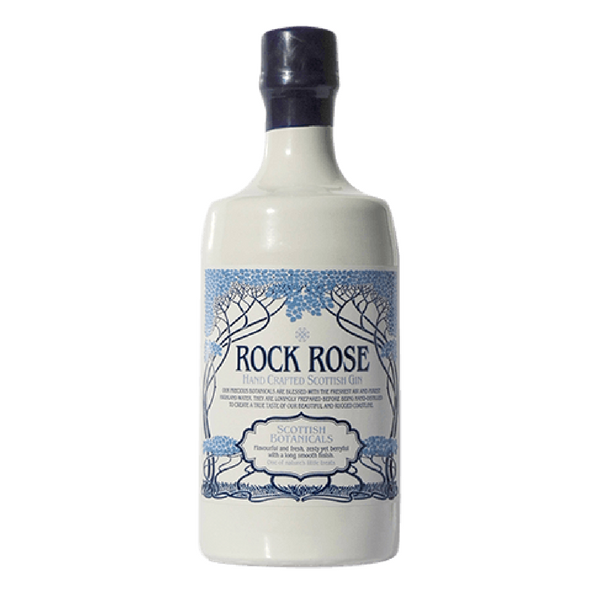 Did you know: The gin is distilled and bottled by Dunnet Bay Distillers, the team behind Rock Rose Gin. Another island gin although similar to a few others, this gin uses botanicals from the island but is distilled in England. There are plans to move the distillation to Tiree though. Did you know: The gin is currently hand bottled on the island. Not only is it the sole distillery on the island but it is also the most northern in the UK. 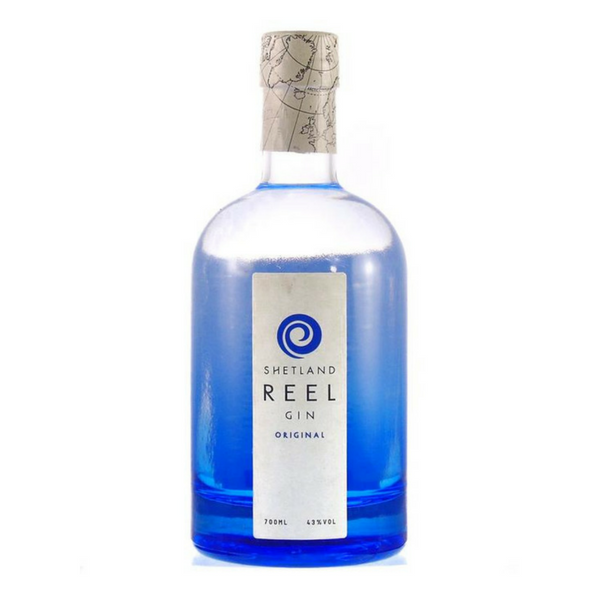 Shetland Reel really is a special gin. Did you know: The distillery is based on a regenerated RAF base on the island. 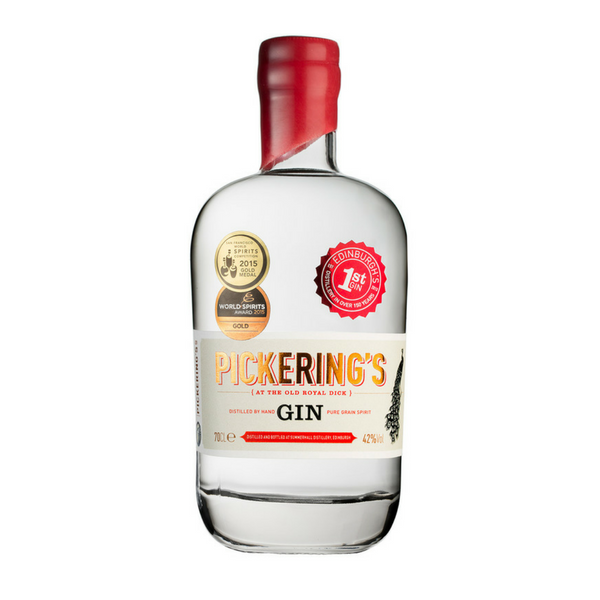 Pickering’s Gin is based on an old Bombay recipe, handwritten on a fragment of paper dated 17 July 1947. Kept as a family secret for over 66 years, it only resurfaced in 2013 when they began distilling at Summerhall, right in the heart of Edinburgh. Did you know: The recommended garnish is grapefruit. This gin has won a fair whack of awards, it didn’t quite get number one in our vote but don’t let that put you off this fantastic gin. 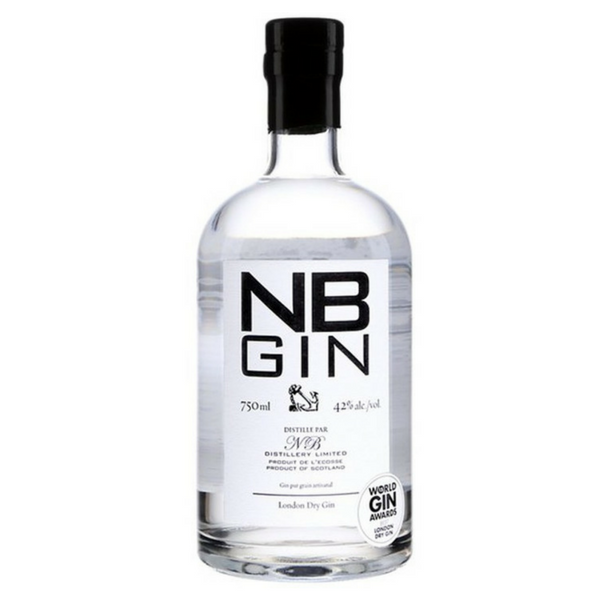 Did you know: NB Gin was the gin of choice and Prince Harry and Meghan’s wedding. Sometimes it only takes the simplest of things to make something very good. 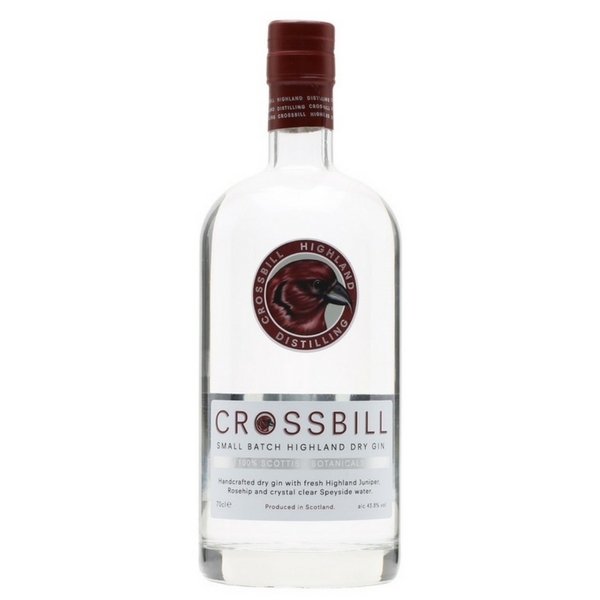 Crossbill Gin is a prime example of that using just Juniper and Rosehip as its botanicals. Did you know: Crossbill moved its distillery to Baad in the Barrowlands in Glasgow. 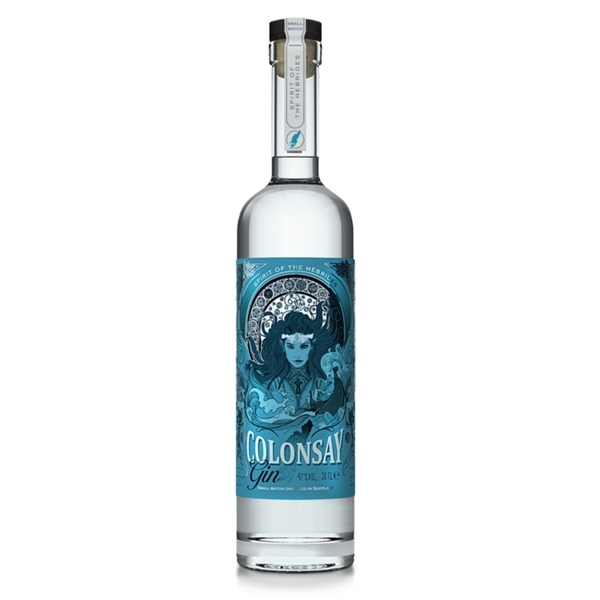 Another Colonsay Gin although this one is not distilled on the island. 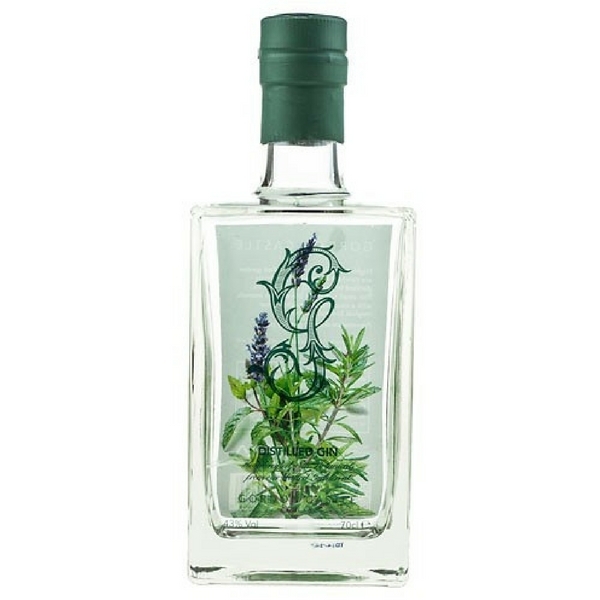 It is however made using botanicals from the island and they make limited edition gins on there too. Did you know: The gin is distilled by a still called McKay. The second of two Boe gins to make the top 50. Their original gin is another award winner although surely there can’t be many Scottish gins left out there that haven’t won an award. 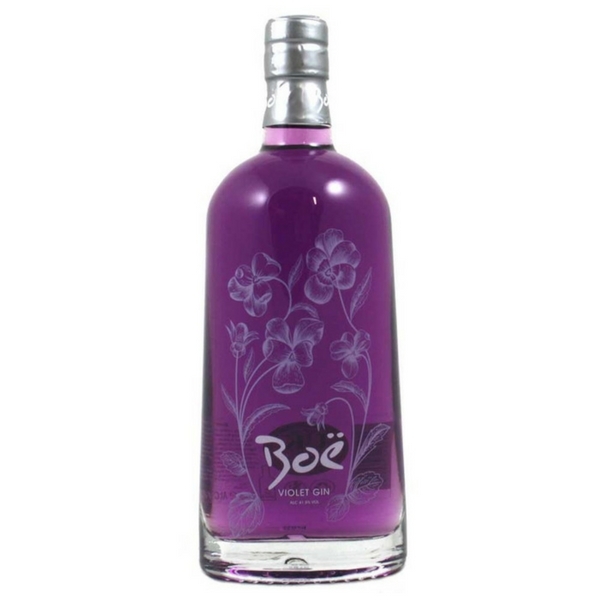 Did you know: Boe Gin is named after Professor Franz de la Boë who created gin back in 1658. Did you know: This was a collaborative gin with postgraduate students from Heriot-Watt University masters course in Brewing and Distilling. 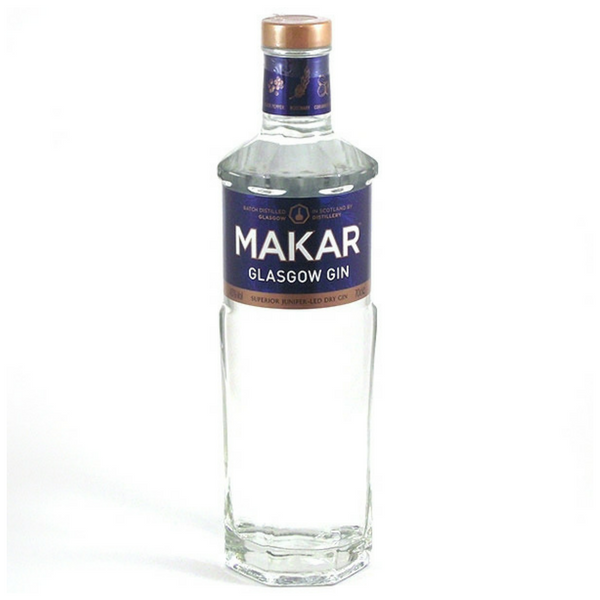 Makar Gin has a colourful taste and with tonic can be slightly peppery. 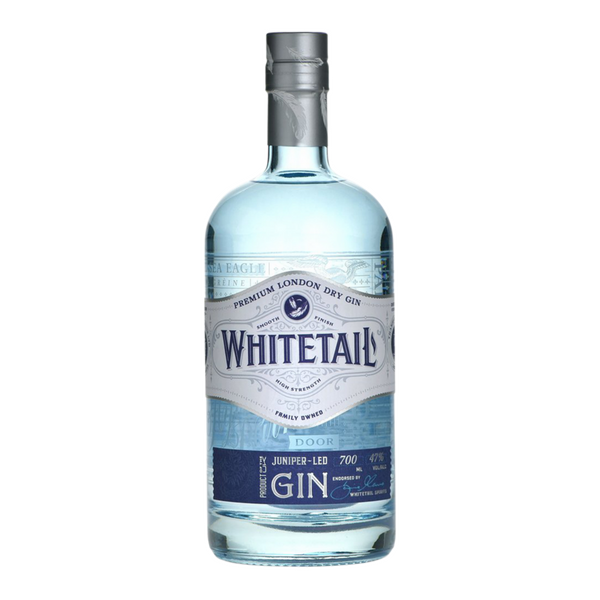 The Glasgow Distillery Company also describe it as an ideal cocktail gin. Did you know: The seven sides to Makar’s bottle represent the seven carefully-selected botanicals.